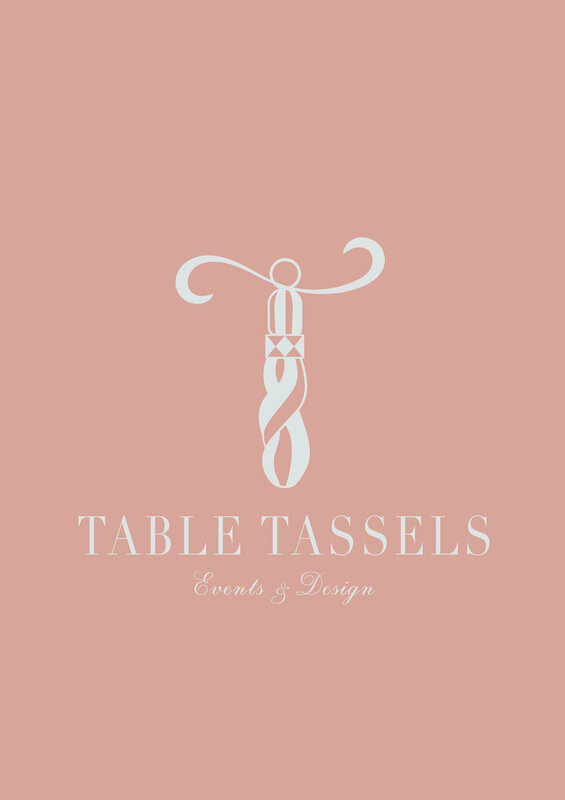 Table Tassels is an Events & Design company providing luxury table and chair linen rentals for special occasions. Established in 2017, Table Tassels began in London as just an idea to revolutionise event design. Aiming to fill the gap in the events market, we allow our clients to indulge in luxury and designer linen to bring a unique aspect to their event. Customer service and high quality products are our most important values for the luxury standard of our clients. We also specialise in Event decor, design and management to make your event unique, glamorous and an unforgettable experience! Our Founder and Creative Director, Samar Malik is the artistic brains behind Table Tassels. Born in England but raised all over the world, Samar brings her unique sense of style and design to the Events industry. Samar has had a passion for art, design and fashion from a young age and has revolved her life around creativity. From indulging in designing couture dresses to studying English Literature at university in London, the arts have always been a part of her. Working on events in Saudi Arabia to organising high profile conferences in London and New York, Samar combined her passion for design and events to form Table Tassels. She has established Table Tassels into a vibrant brand through her exclusive designs and collaboration of colours. Aiming for perfection, Samar pays attention to every detail and is the warm, friendly face of our company.